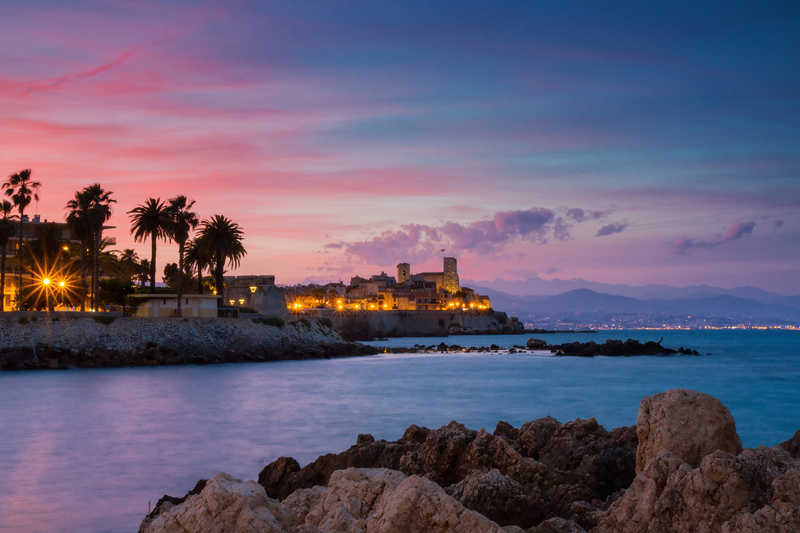 The 2019 ERA General Assembly will be held on 8-10 October 2019 at the Congress Centre Antibes & Juan Les Pins, Juan Les Pins (near Nice), France. Registration is now open. Registration for the ERA General Assembly 2019 in Juan Les Pins (near Nice), France is now open.